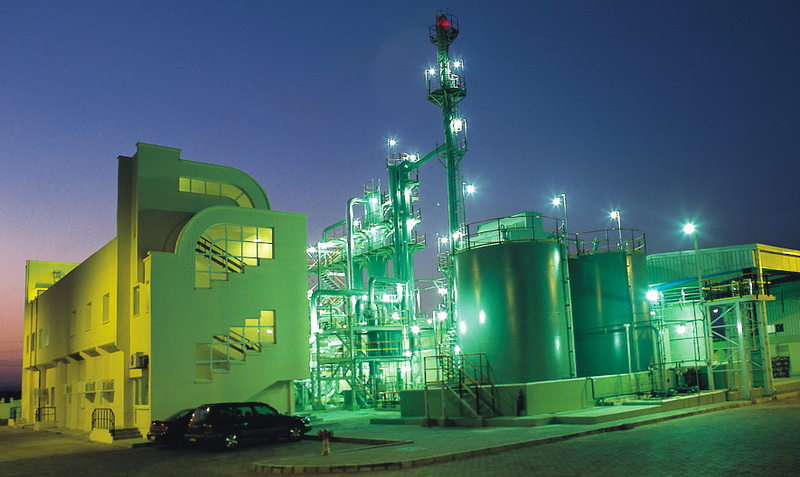 BEC Group has ventured into manufacturing with the launch of Suhail Chemical Industries(SCI) in the year 2000. 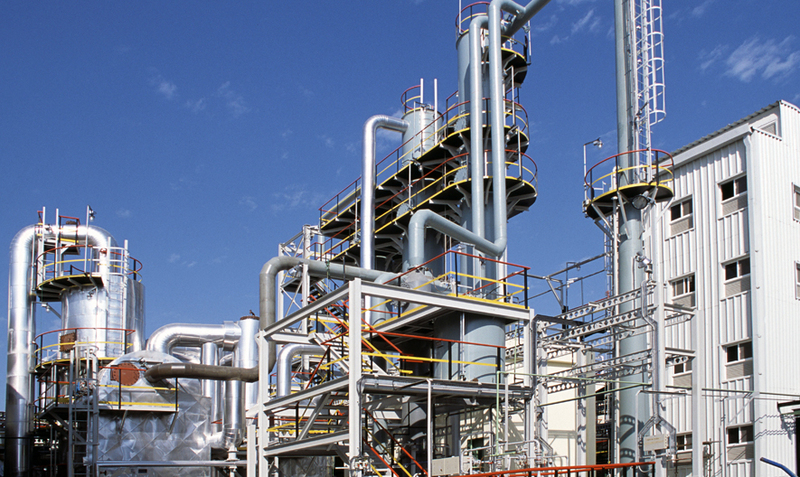 SCI is the first fully-dedicated sulphuric acid plant in the Sultanate of Oman. 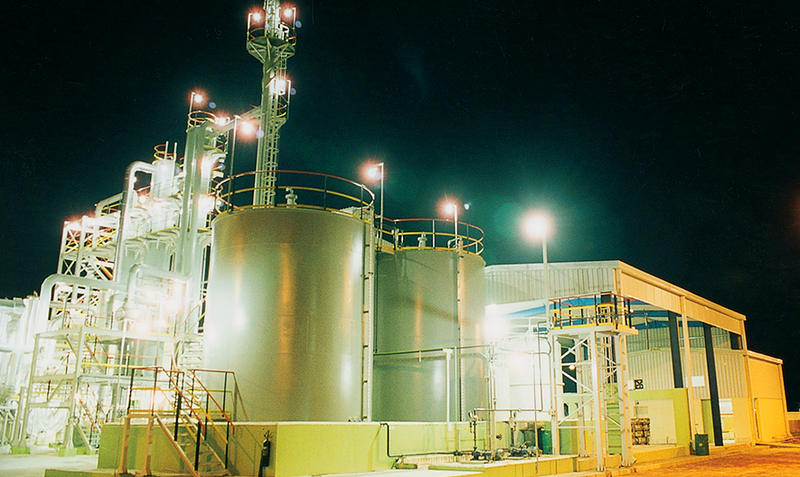 SCI boasts of a state-of-the-art manufacturing facility in the Sohar Industrial Area that can produce 40-tons-a-day of pure sulphuric acid. 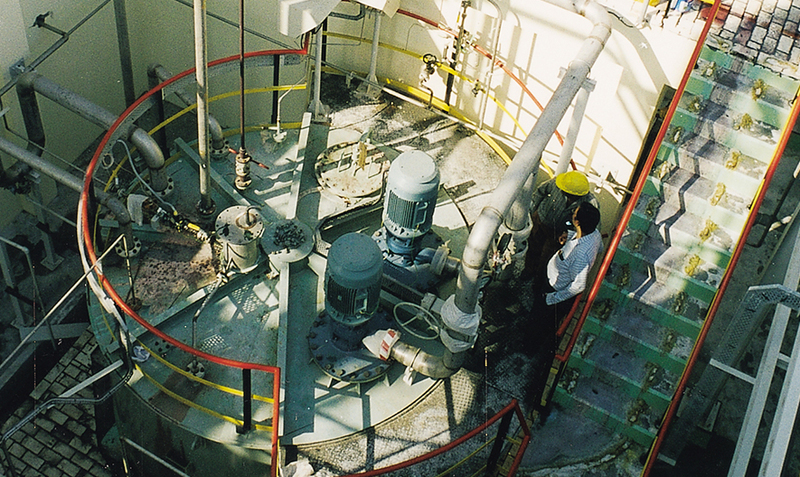 Applying Double Conversion Double Absorption [DCDA] technology, the plant produces best quality Technical Grade and Battery Grade sulphuric acid, in a glass plant with negligible iron content, that are exported to GCC countries and Africa apart from catering to the local market requirements. 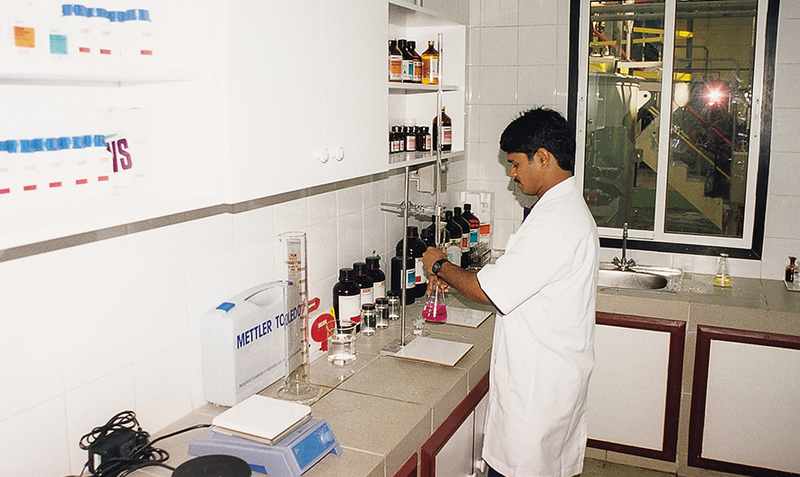 SCI has implemented stringent quality control measures, including monitoring of the effluents, to ensure that the entire operation is environment-friendly.